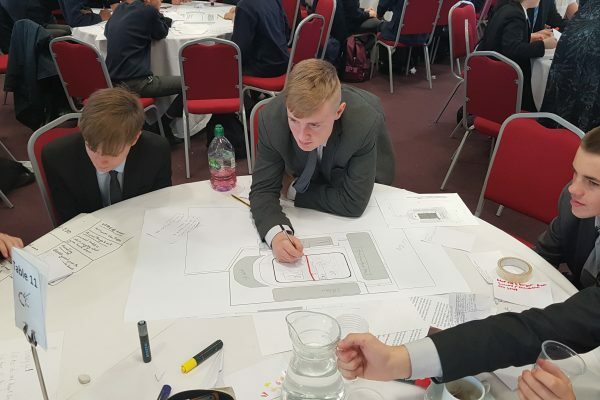 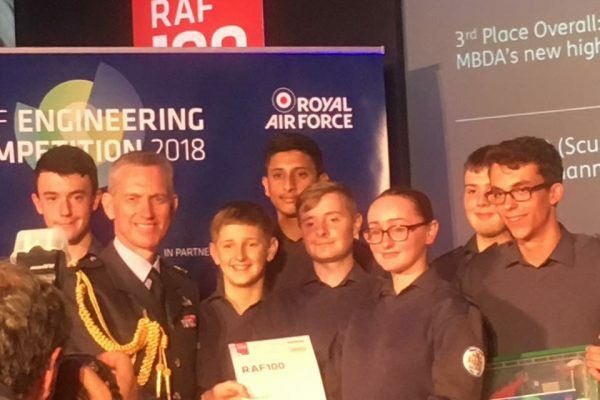 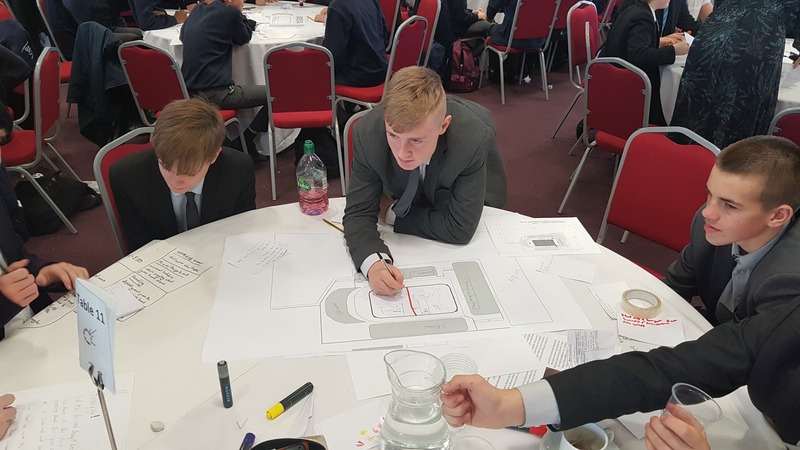 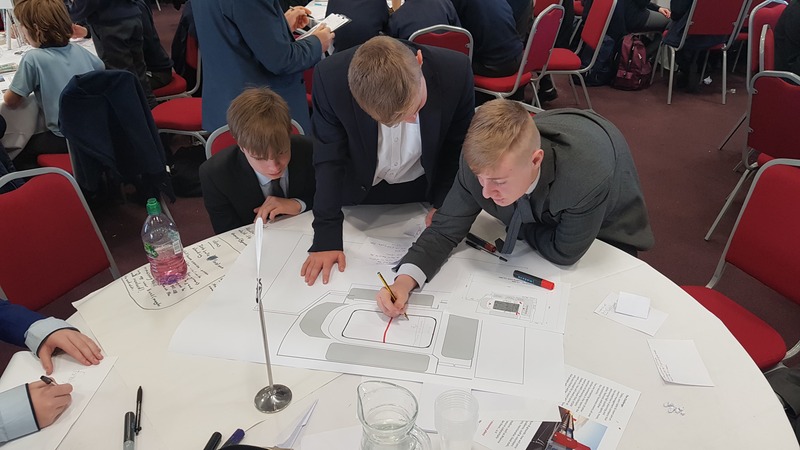 On 22nd September, three of our current year 10 students and members of the Air Cadets 119 Squadron, had the exciting opportunity to attend the National RAF Engineering competition at RAF Duxford. 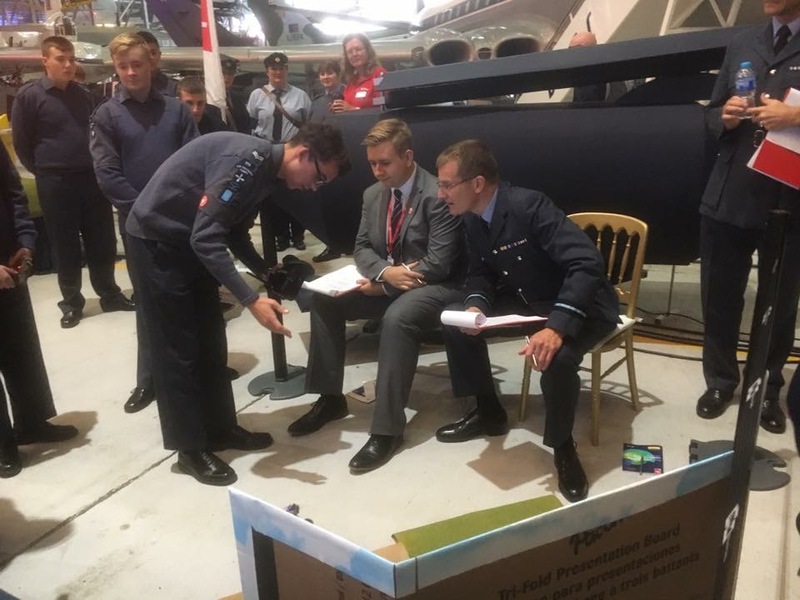 As 2018 is the National Year of the Engineer, the RAF chose its centenary year to launch its first ever Engineering Competition. 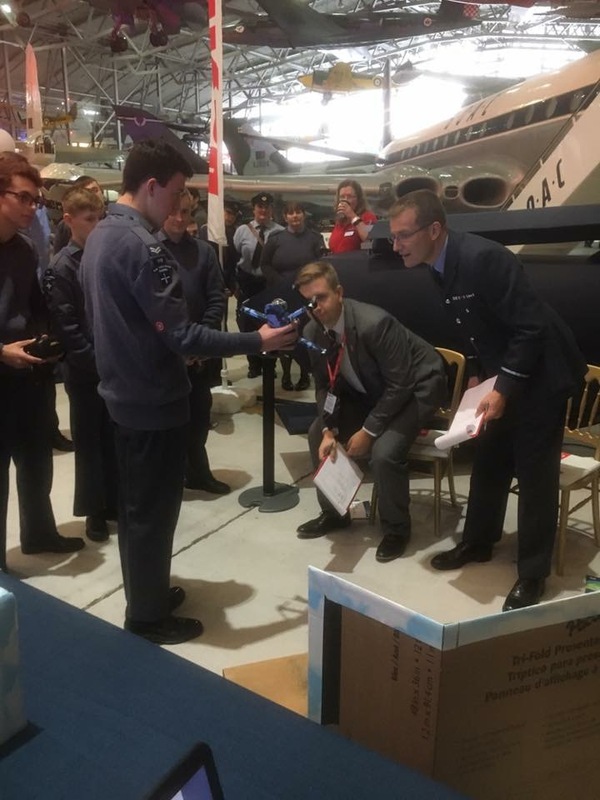 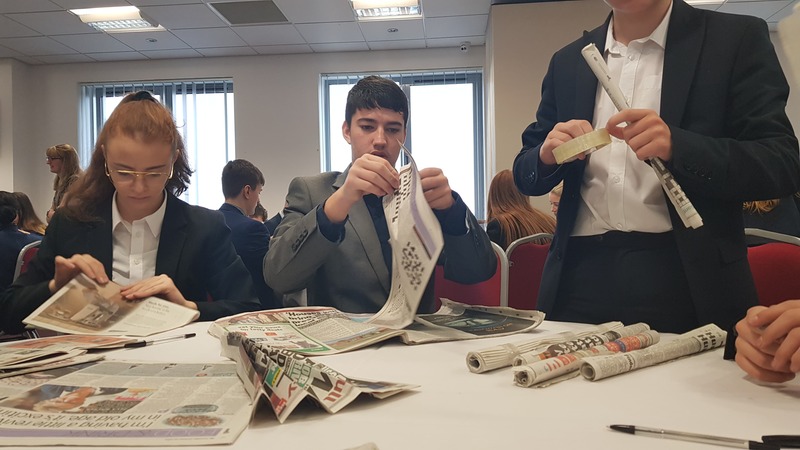 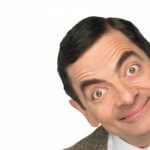 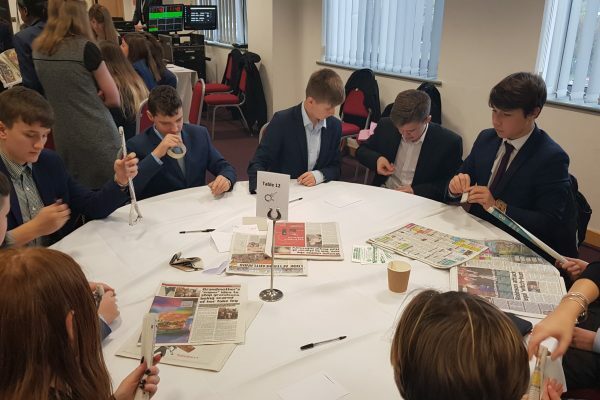 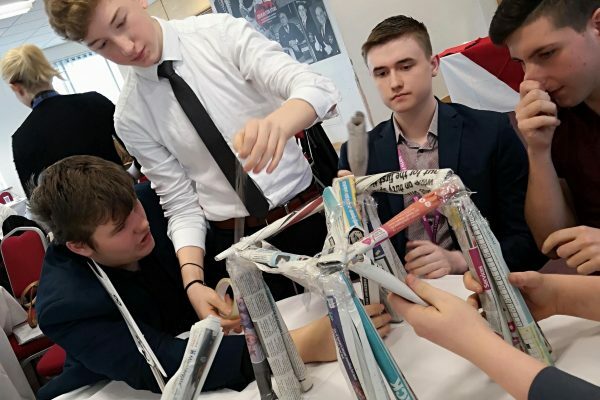 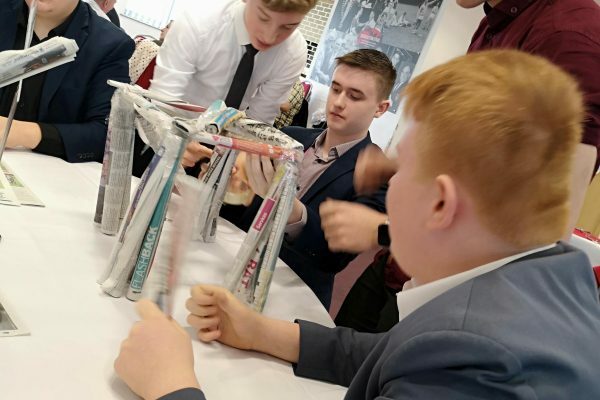 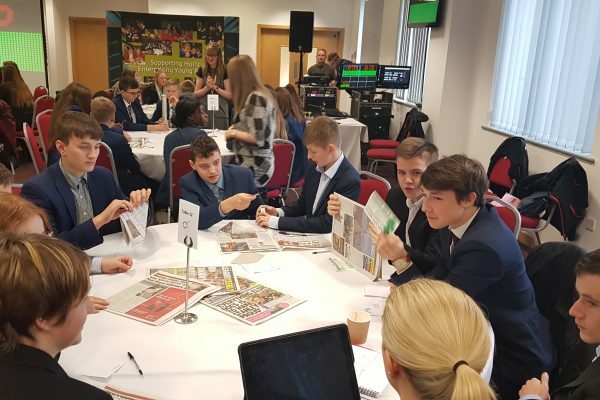 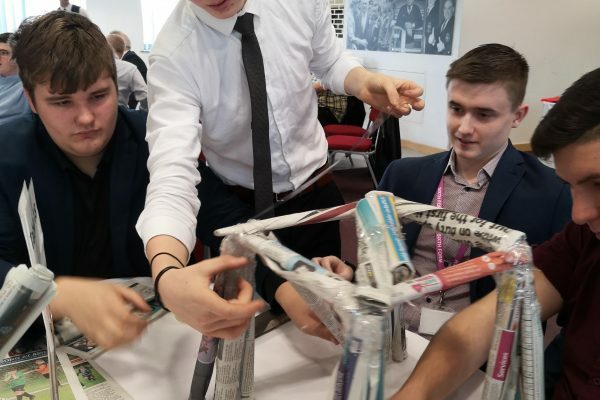 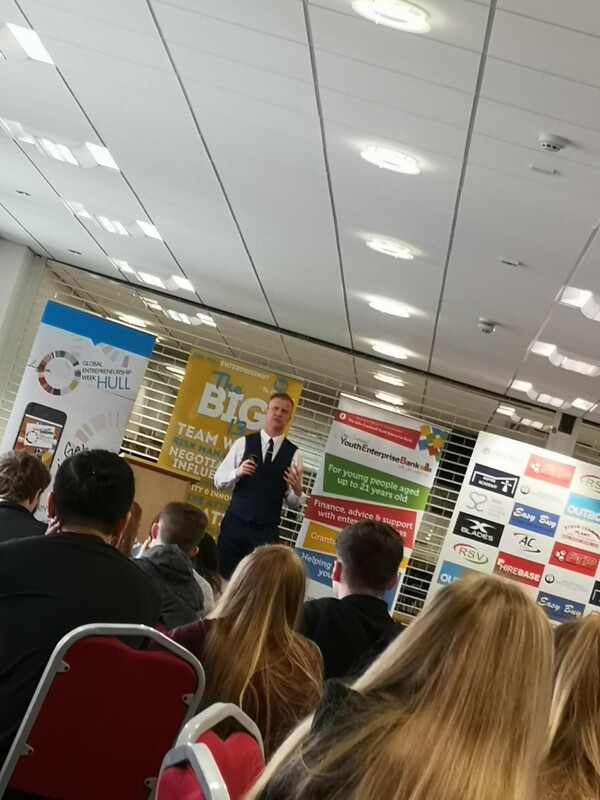 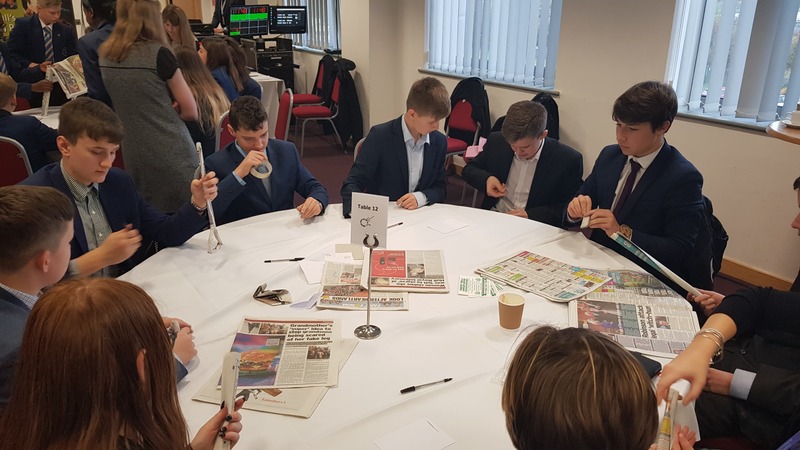 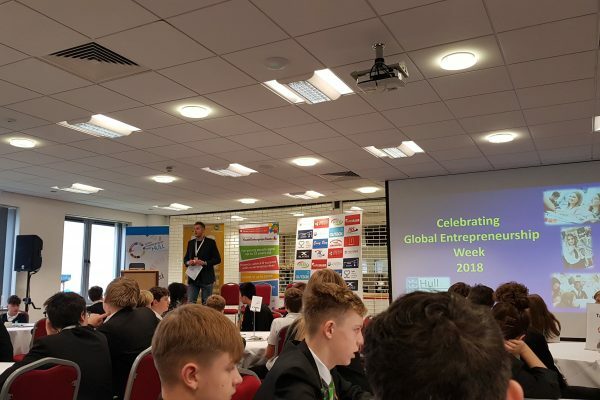 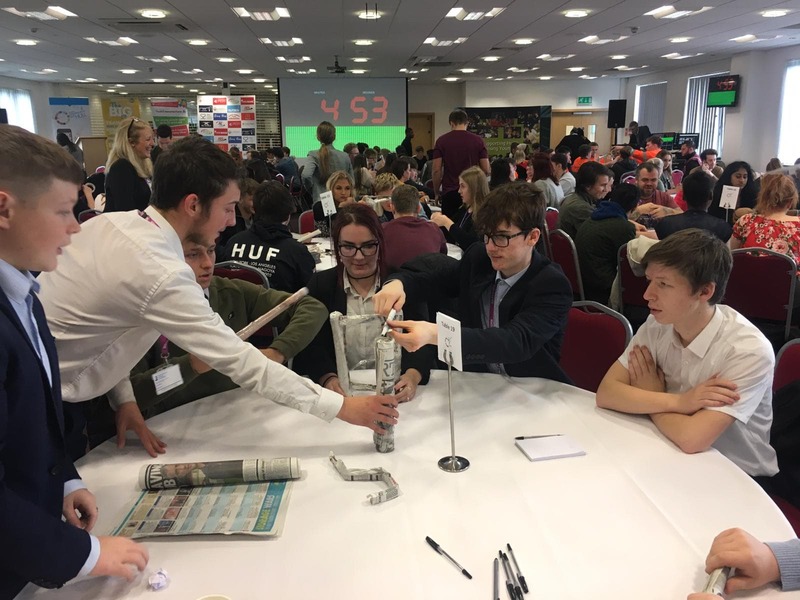 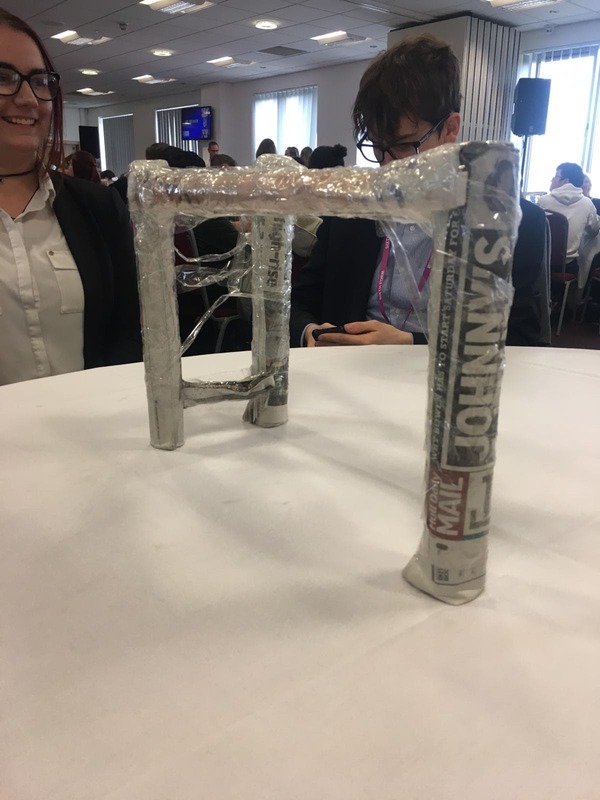 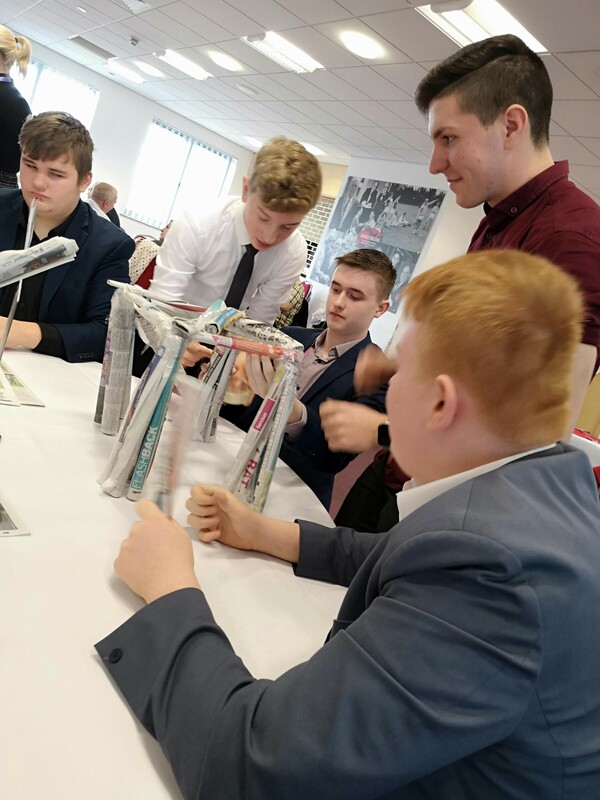 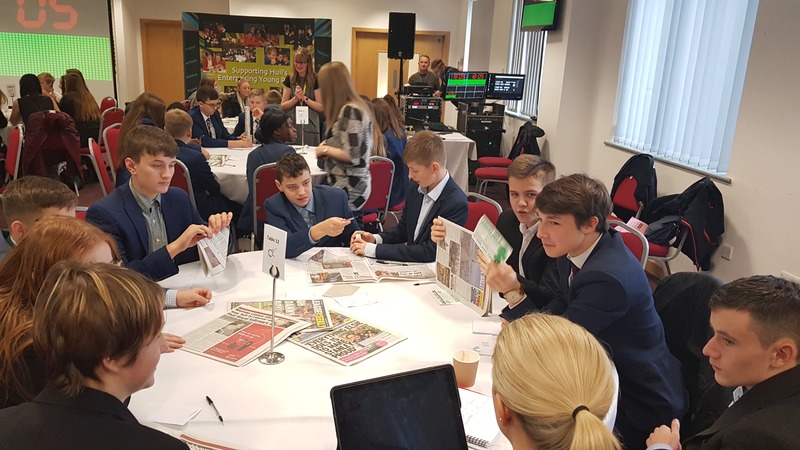 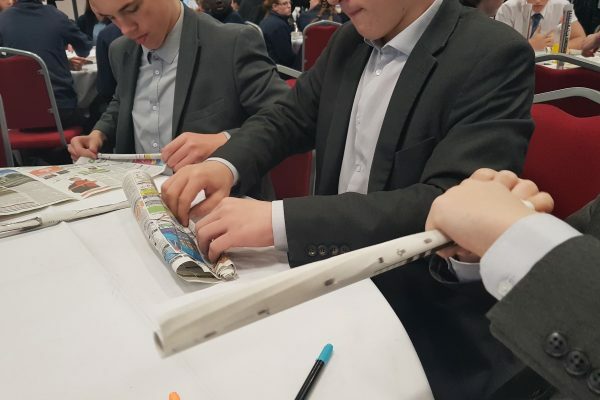 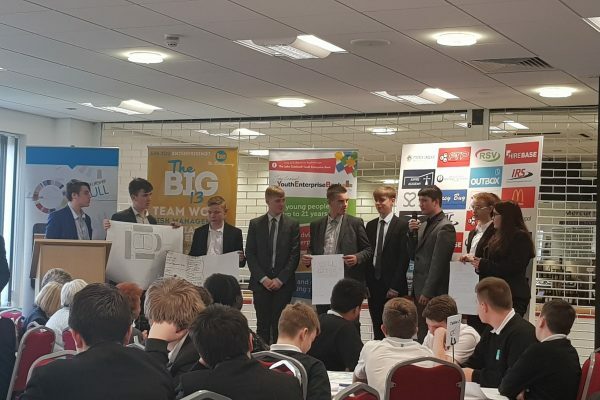 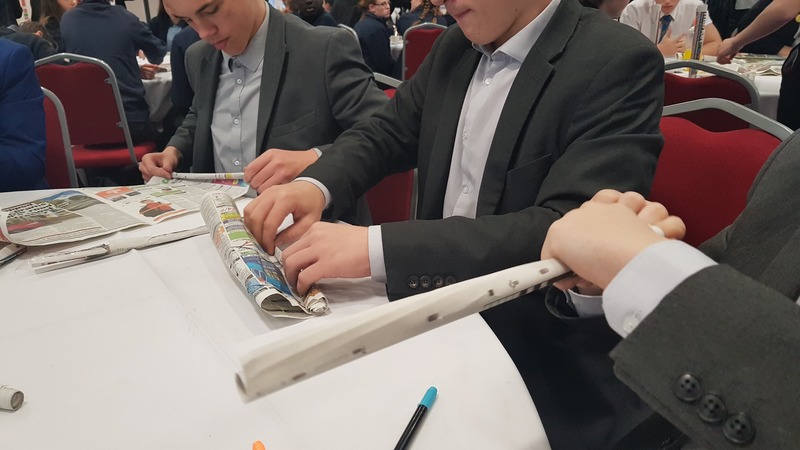 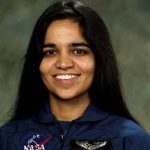 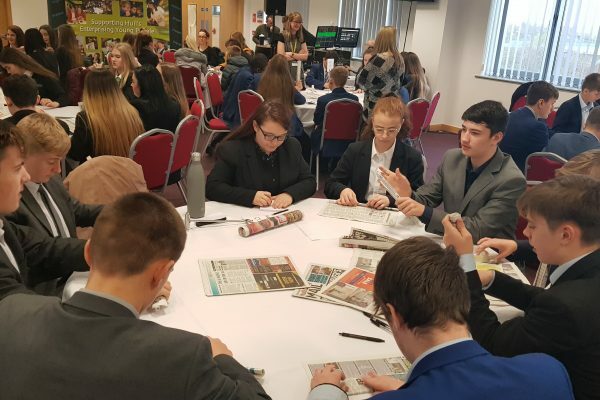 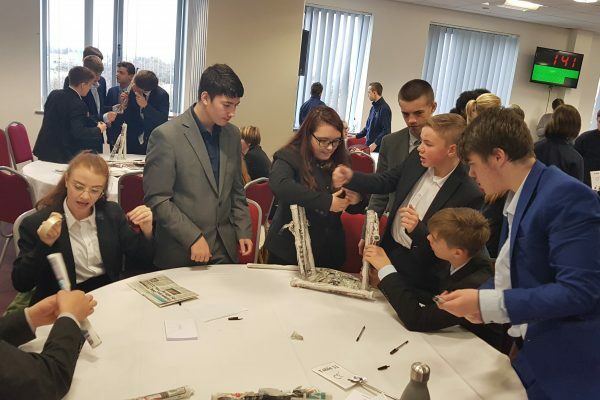 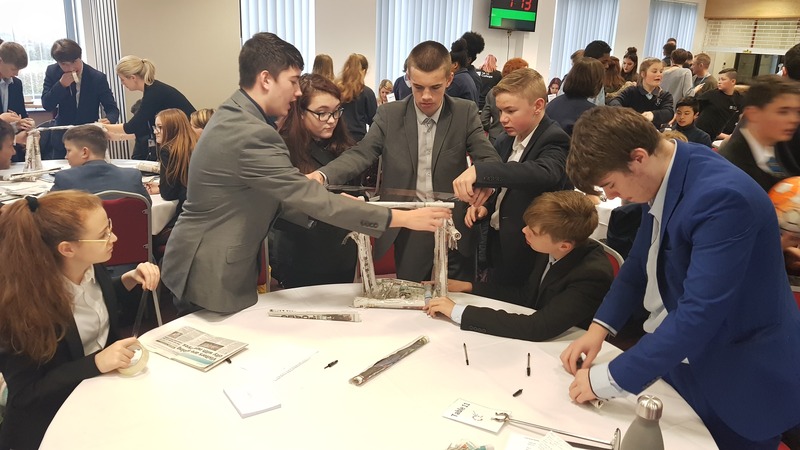 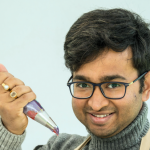 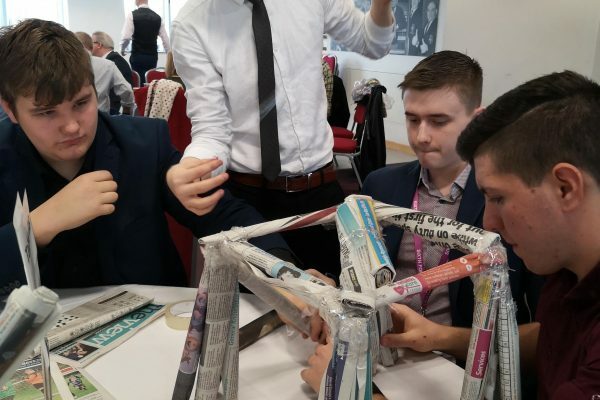 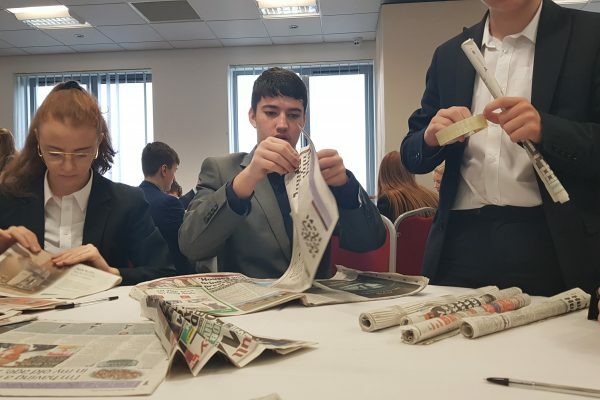 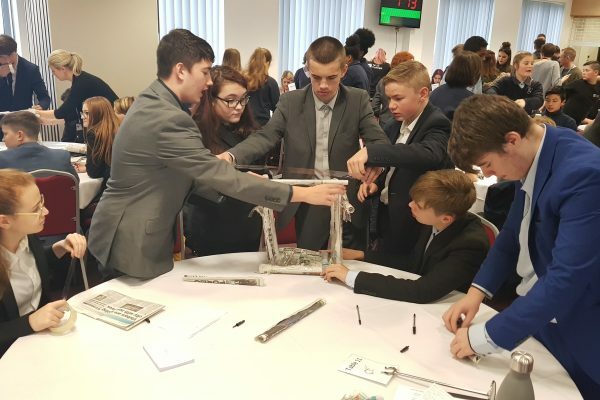 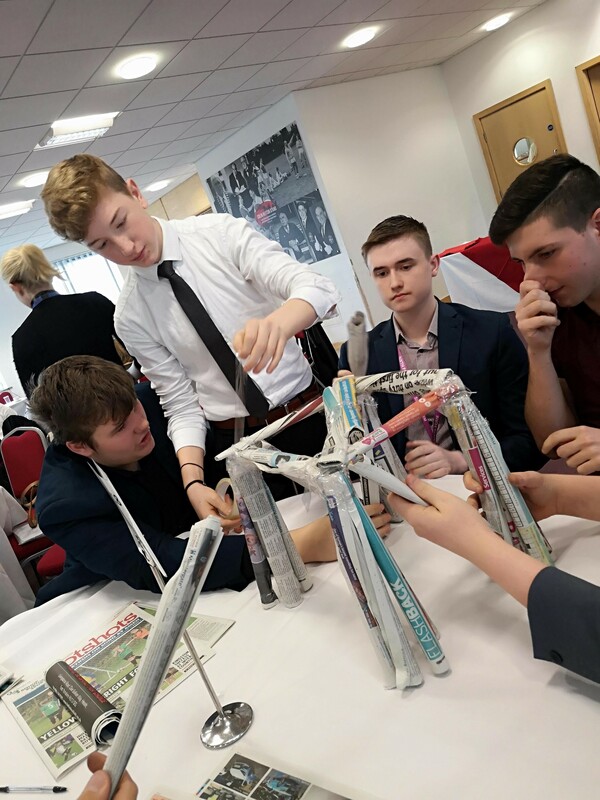 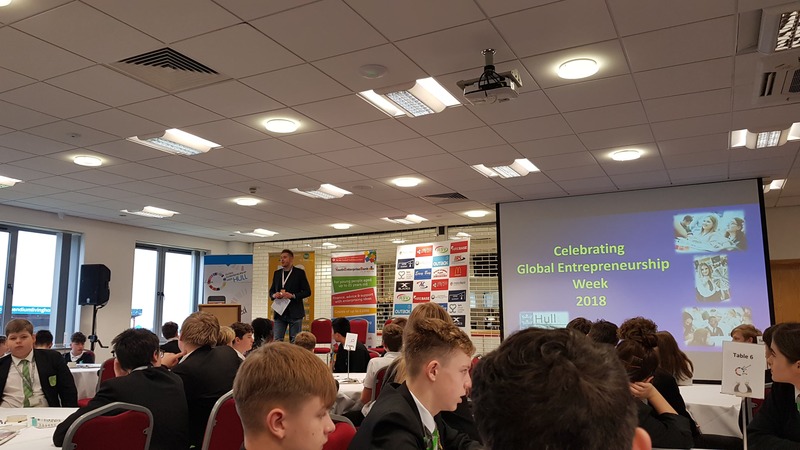 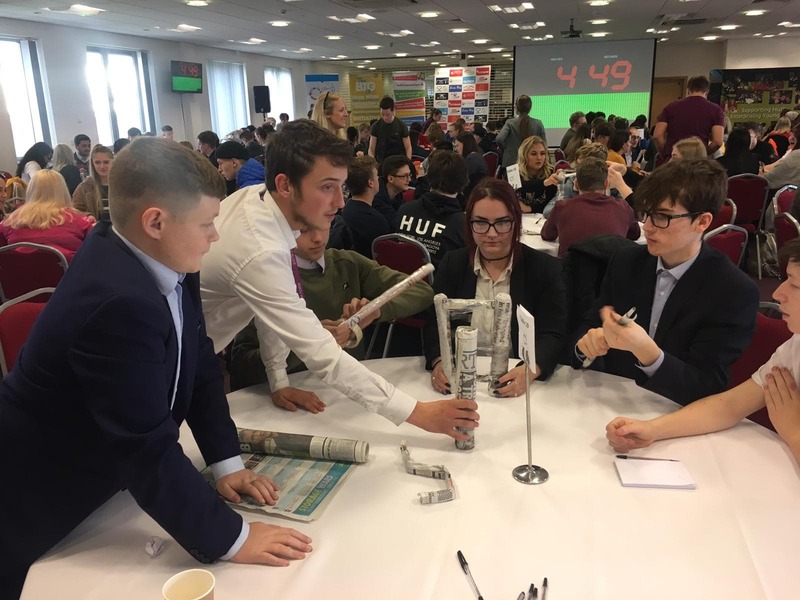 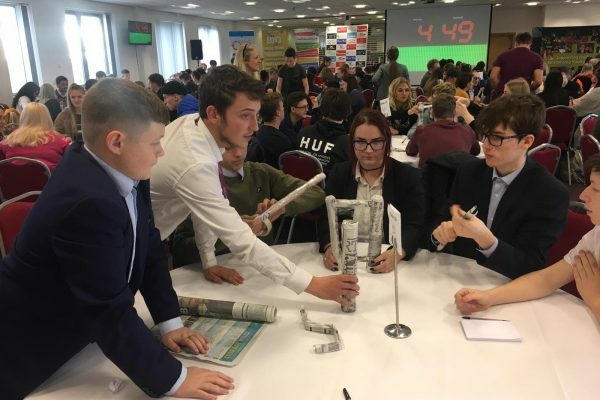 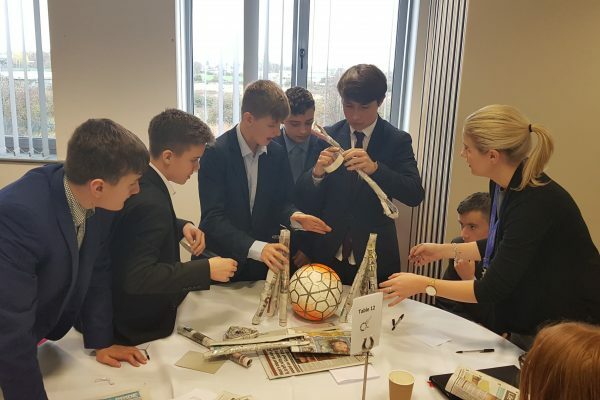 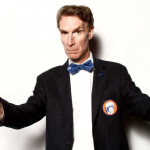 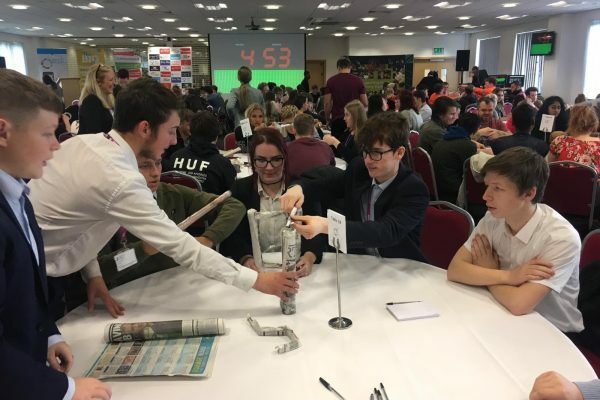 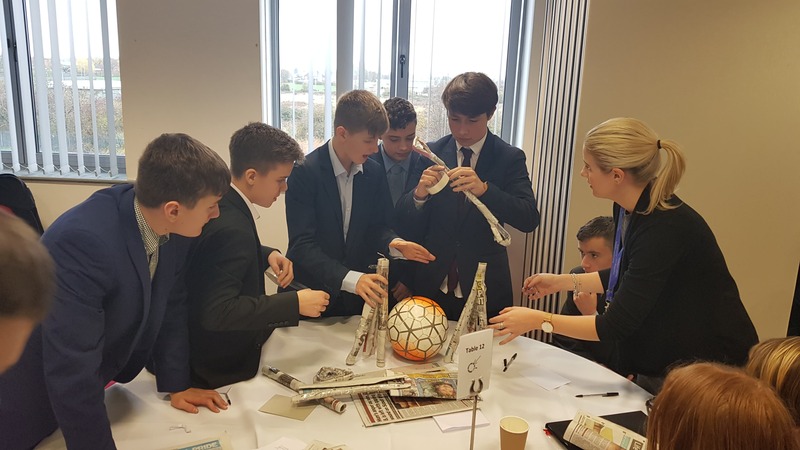 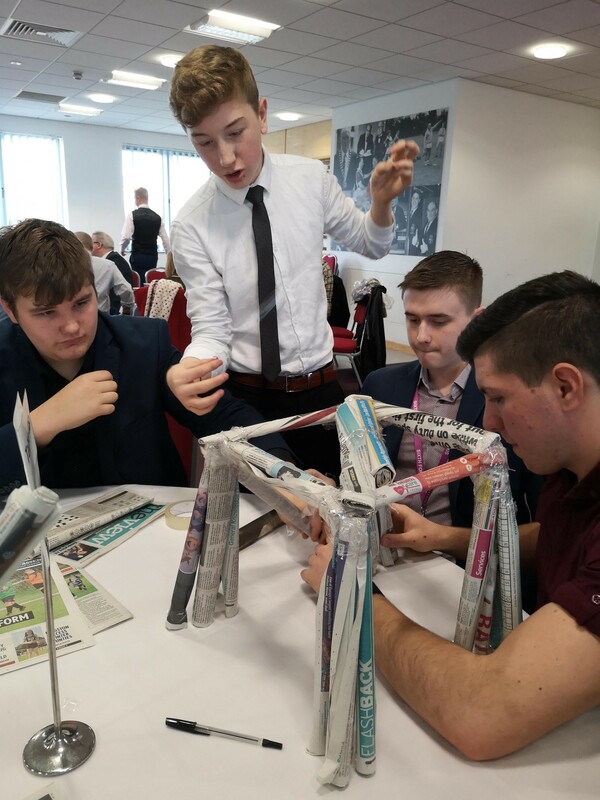 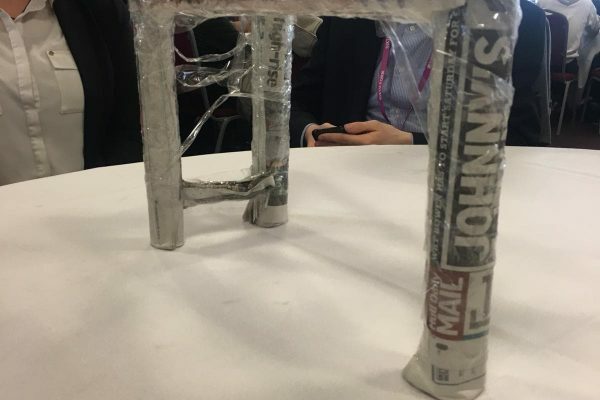 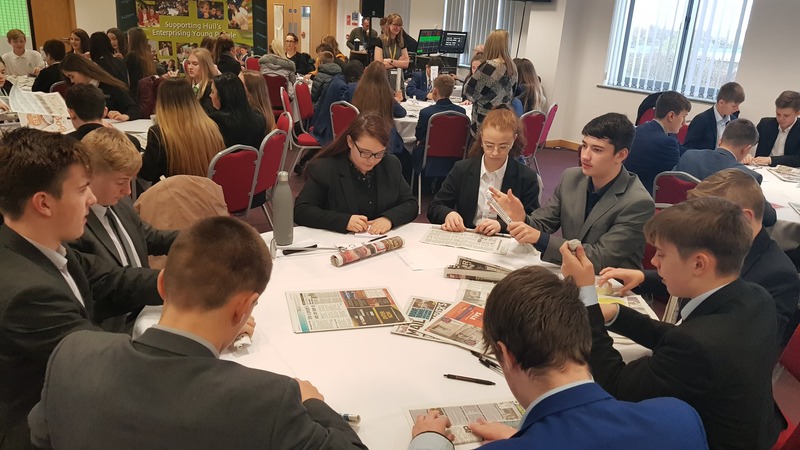 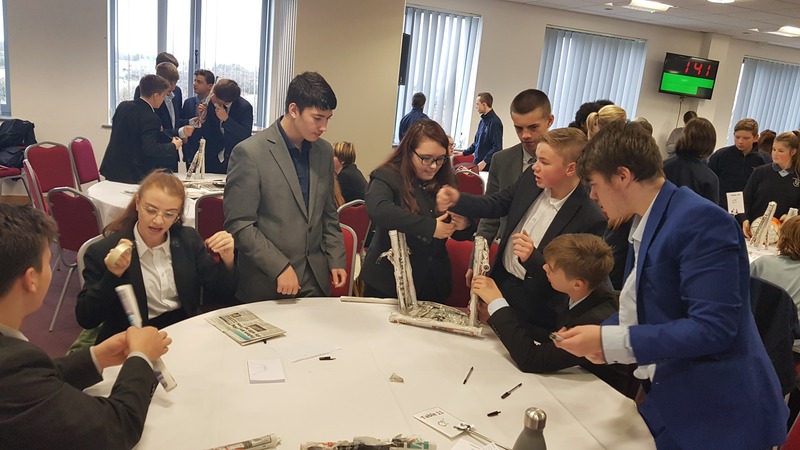 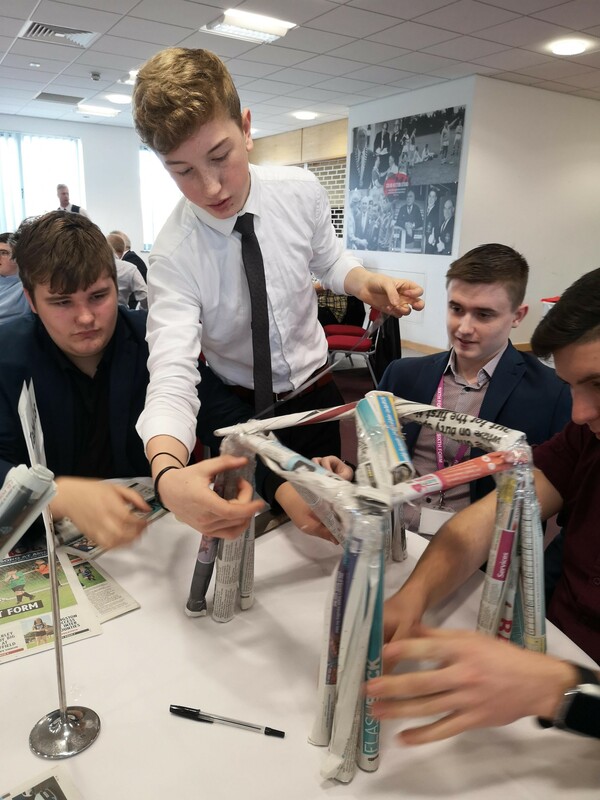 The 18-month team challenge was open to all personnel and youth organisations to encourage a widespread interest in engineering and to inspire people of all ages to get involved in STEM activities (Science, Technology, Engineering and Maths). 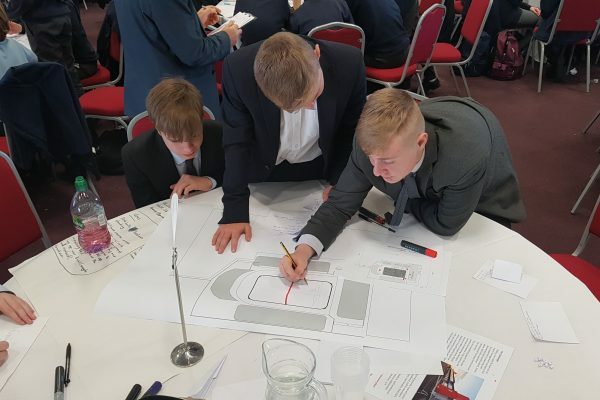 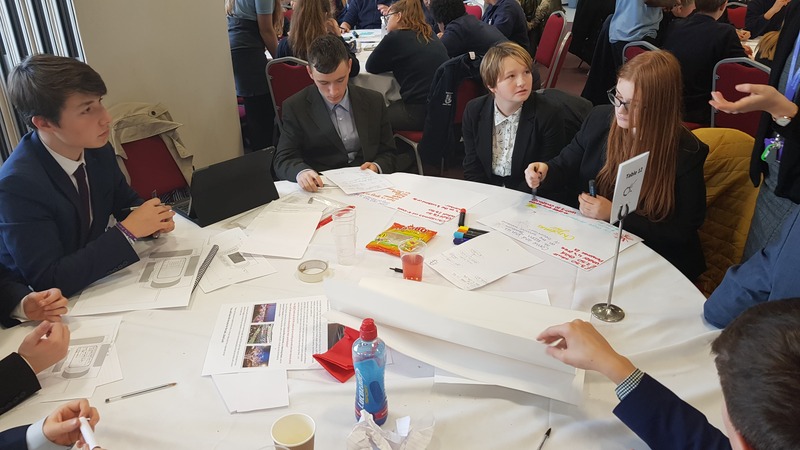 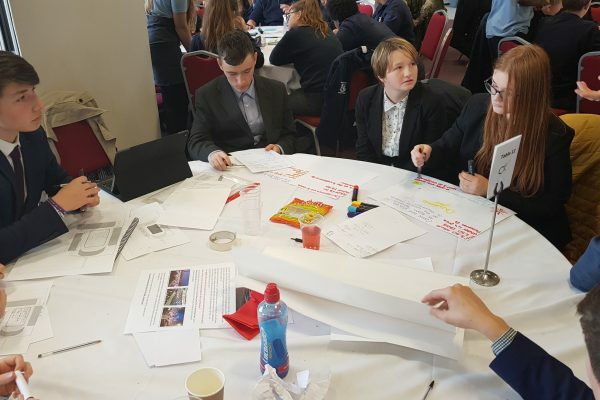 The challenge was to design an engineering solution relating to air and space activities, based around one or more of the broad categories; The Royal Air Force – the next 100 years, size, weight and power, height, reach, speed and endurance, the information age. 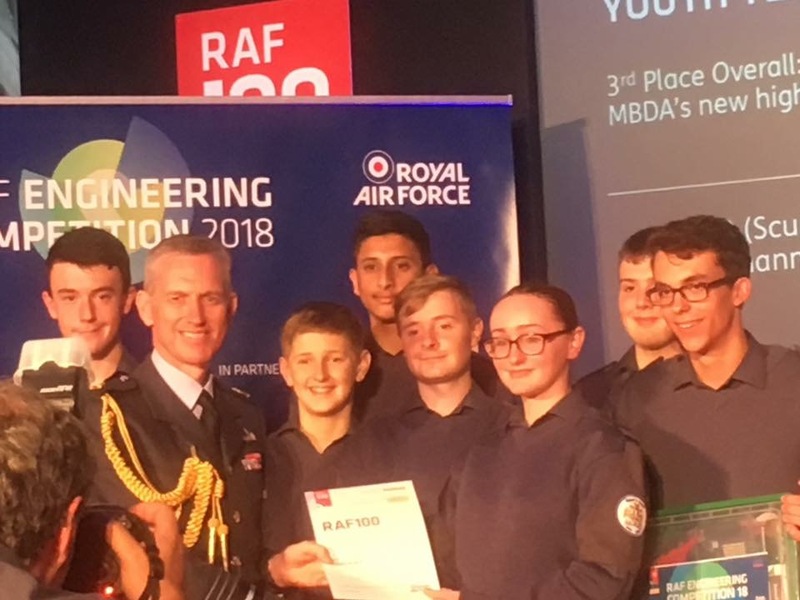 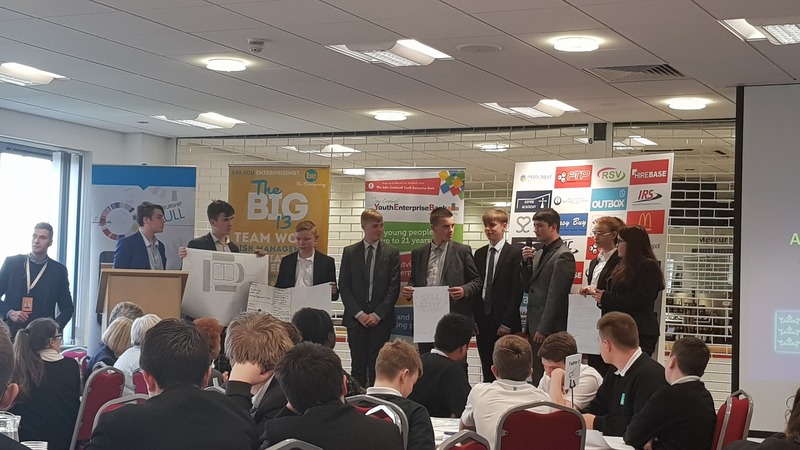 In total there were 26 finalists that comprised of 16 youth teams and ten whole force teams, and we are so proud to announce that the STEM team from the 119 squadron came 3rd! 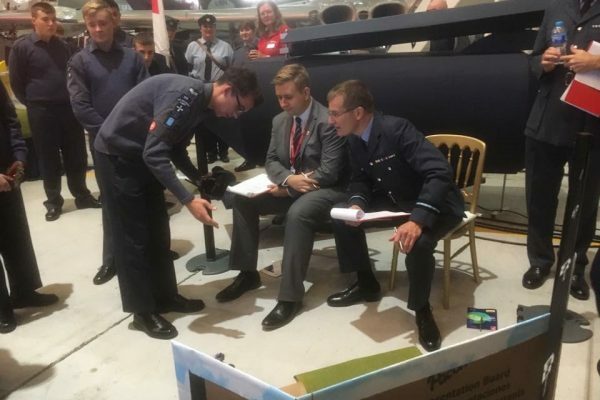 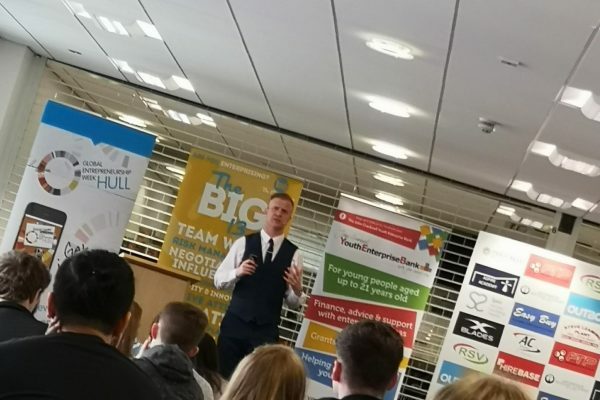 James Danby, Joe Johnson and Liam Welch, helped lead their team to victory by undertaking a dragons den style pitch in front of a myriad of judges and RAF chiefs. 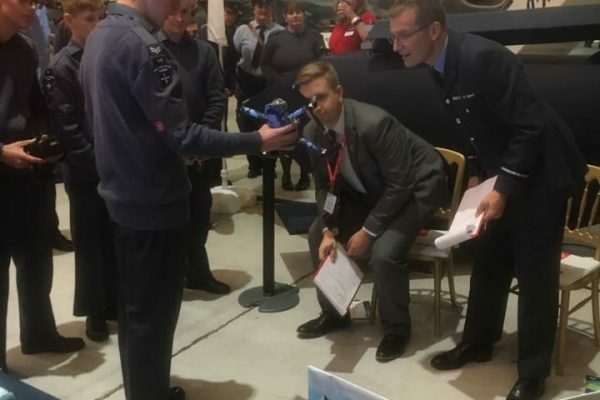 The presentation showcased their design and prototype for a new age UAV system for ground intelligence and reconnaissance missions. 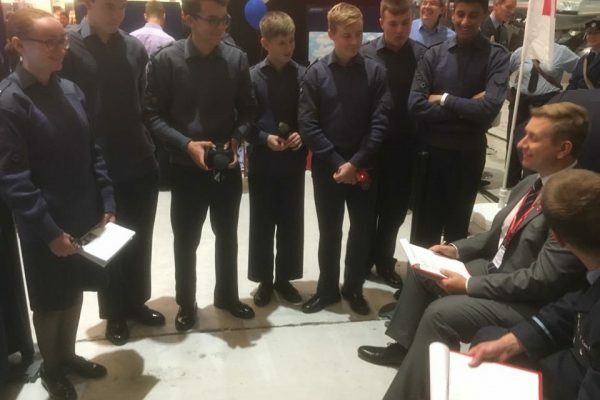 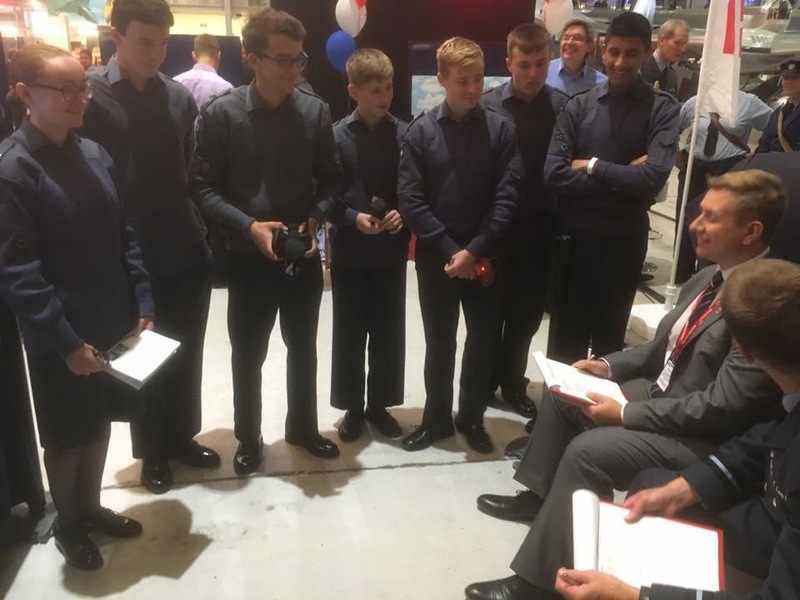 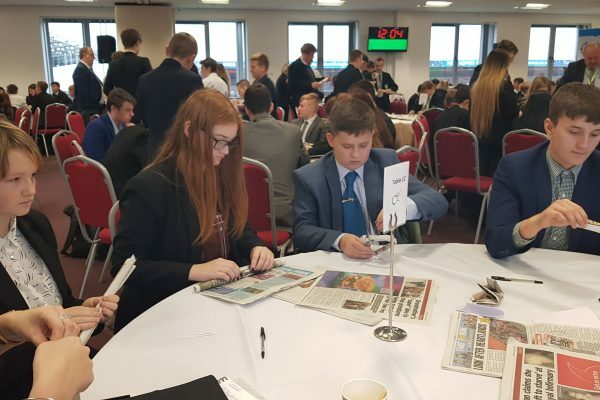 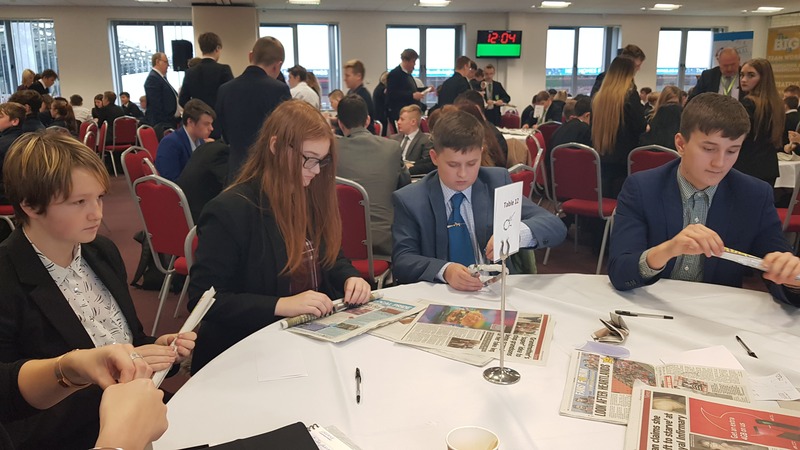 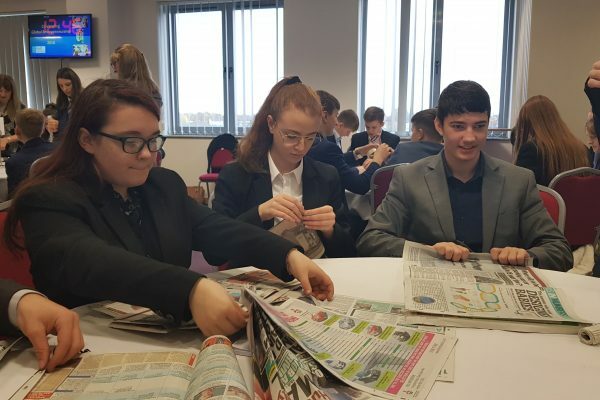 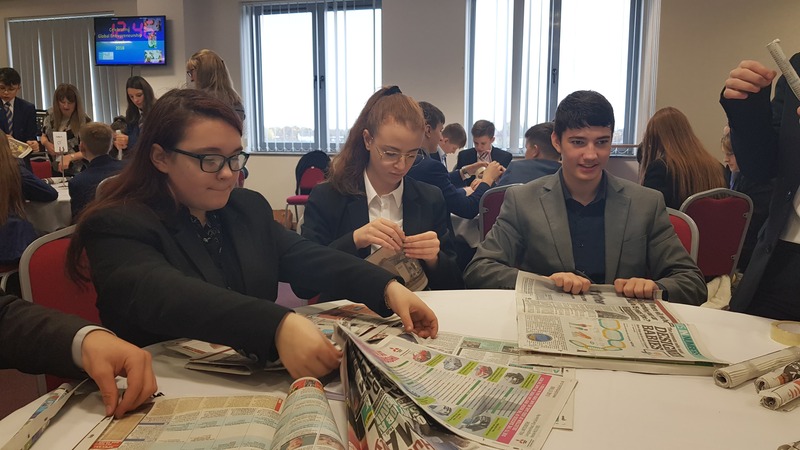 For their prize, the 119 cadets were awarded a once in a lifetime, red letter day experience at the MBDA Systems in Stevenage on Friday 2nd November, to congratulate them for all of their hard work throughout the competition! 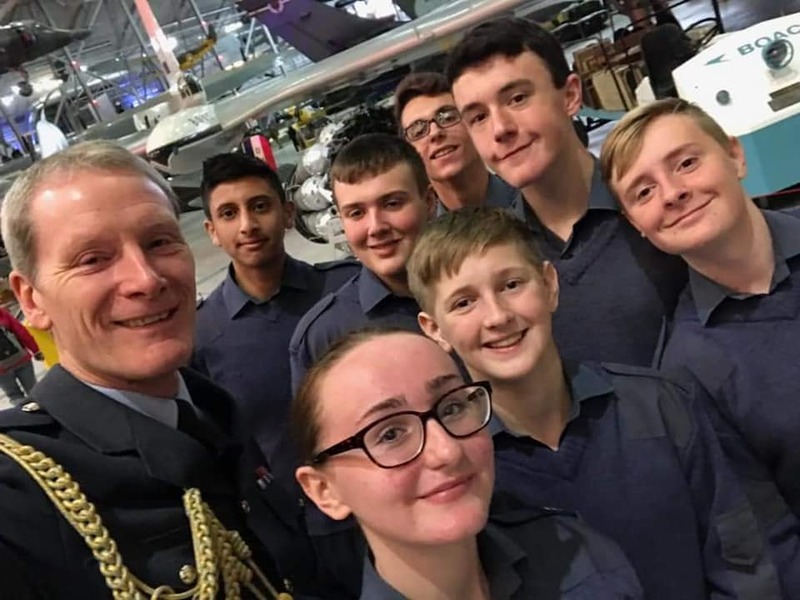 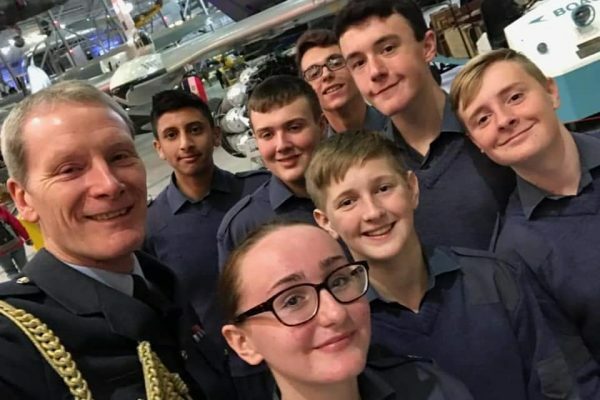 The Royal Air force Cadets in Scunthorpe, offer exciting opportunities for cadets aged 12-10 years including flying, gliding, shooting, camping and much more.